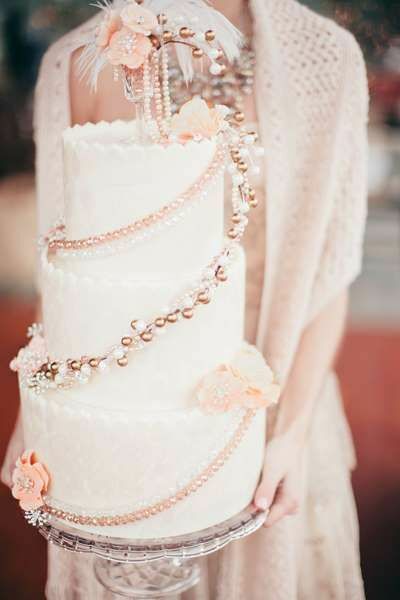 How Sweet It Is…To Be A Cake!! Cakes, cakes, cakes!!! 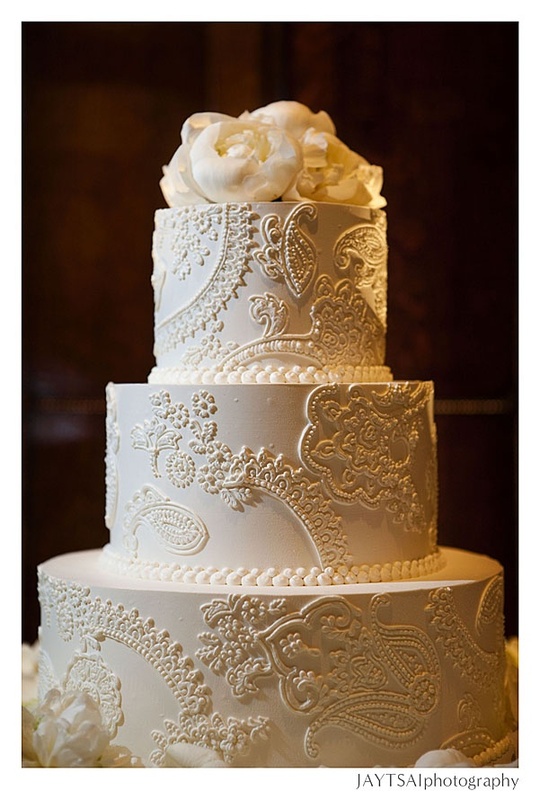 From Ancient Rome to Medieval England to the more modern day Victorian Era, the idea of a wedding cake has been around for a long time. The first symbol was often a sweet bread that was known as “the bride’s pie” and was broken over the bride and groom’s head as a sign of prosperity. 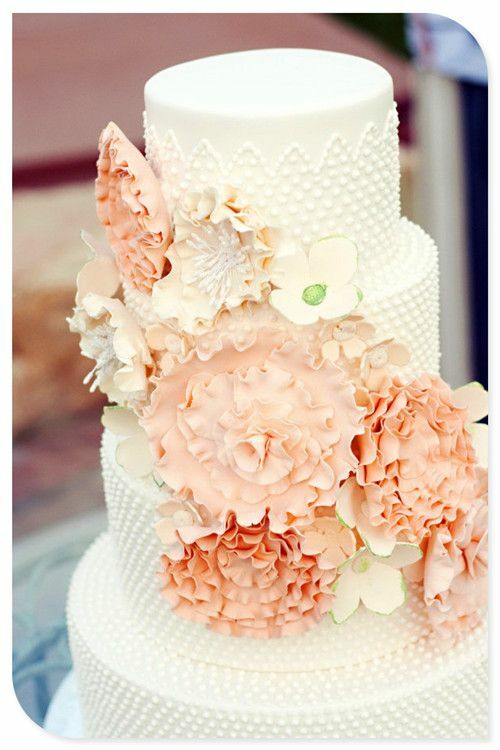 Later, in the Victorian Era is where our known idea of the wedding cakes came about. 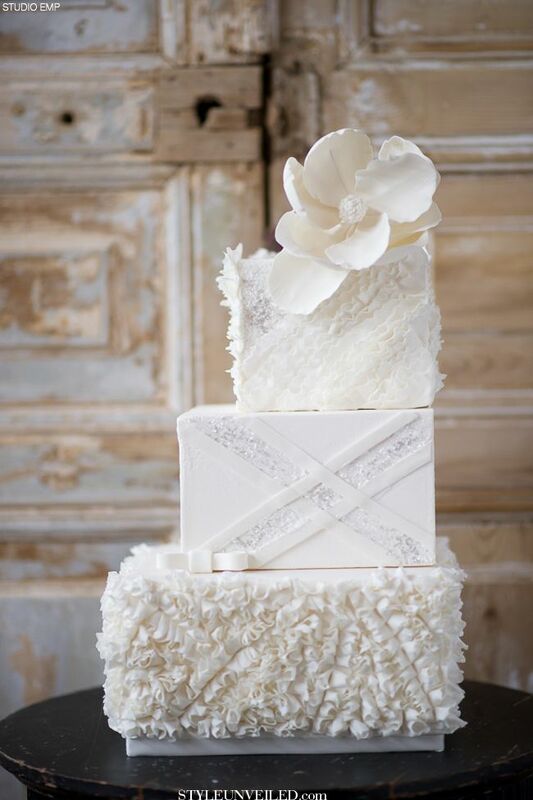 White cakes, symbolizing the virginity and purity of the bride is a tradition that has stuck around until today. 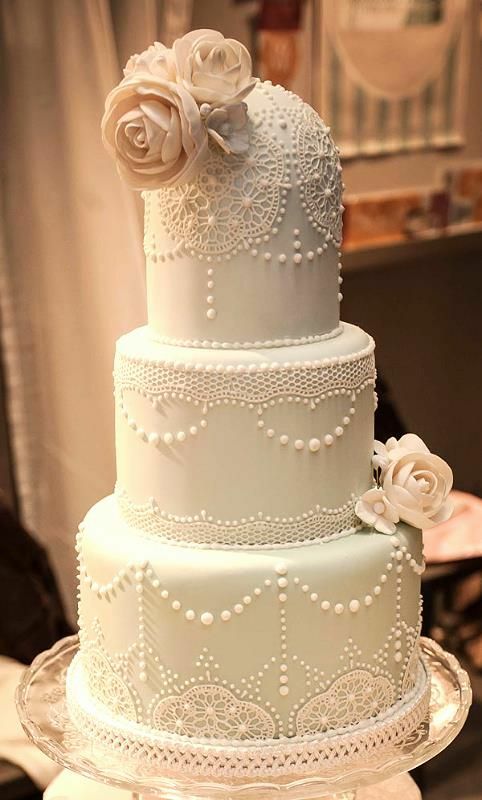 In fact, despite the extravagant and off the wall cakes that have been popular over the past fifteen years, 2014 marks the year of the traditional “white” wedding cake coming back in high demand! 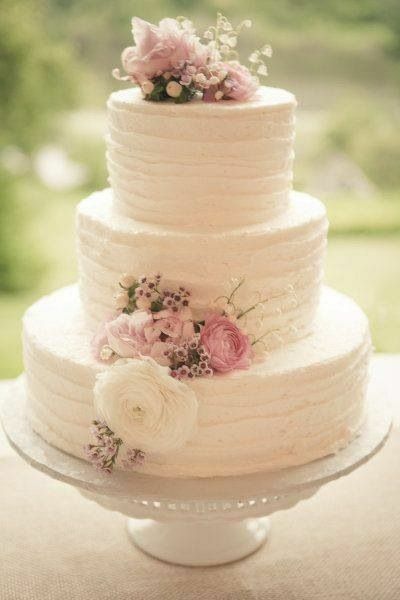 Of course the 21st century lends itself to always think outside the box so I am happy to share these modern day twists on the traditional wedding cake. 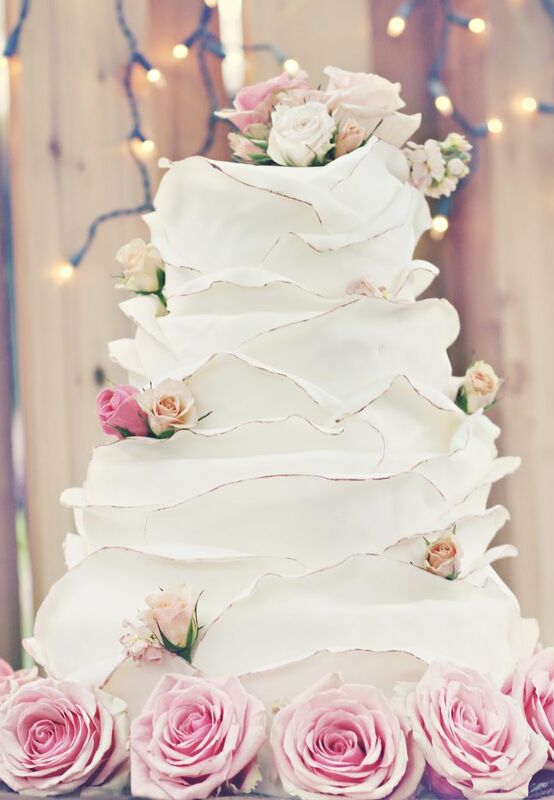 Fun fact: It was considered rude if you did not except a piece of the bride’s cake…yes please! 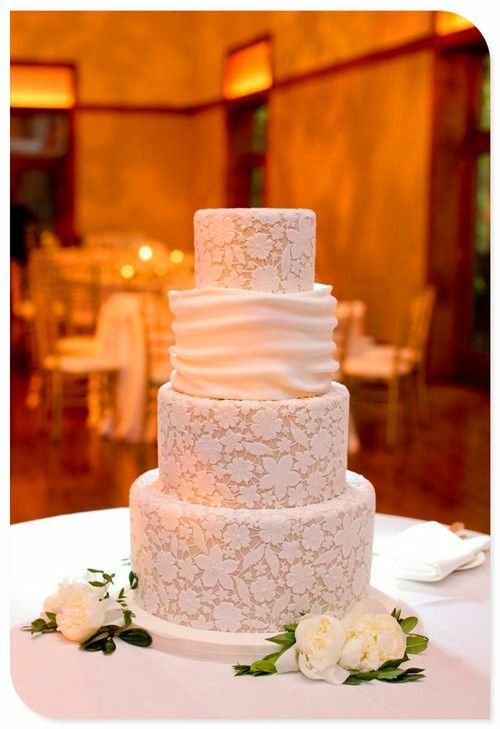 This entry was posted in Wedding Cakes and tagged Glendalough Manor, lace wedding cakes, traditional wedding cakes, wedding cakes, white wedding cakes. Bookmark the permalink.